The world is a vast and wondrous place to explore. 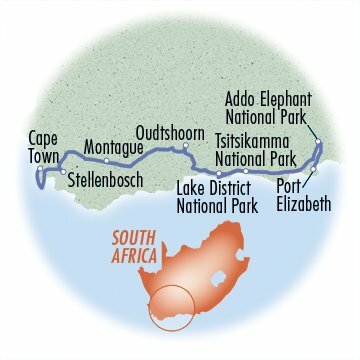 Africa is a large part of it with South Africa its largest country on the southern tip. The history of this country is one of many cultures starting with the indigenous tribes of the land through years of colonization by the Dutch and British resultling in years of aparthaid . 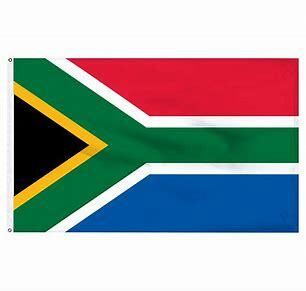 In 1997 with the release of Nelson Mandela from prison after 27 years the country began the road to desegratation. Today it is still a country fighting for equality, with a high level of unemployment and poverty among both the white and black. However, the middle class has seen growth in both populations. Eleven languages are spoken within its borders with Afrikaans developed during the Dutch occupancy and spoken today by most black and white South Africans. English is used in public and commercial life. The country is also ranked sixth out of the world's seventeen megadiverse countries. From large animals, such as the elephant, to small fungi plants the country is has been actively working to perserve Nature and participates in the world's treaty: Convention on Biological Diversity.